What Are Your Favorite Jazzy 88.9 Programs? 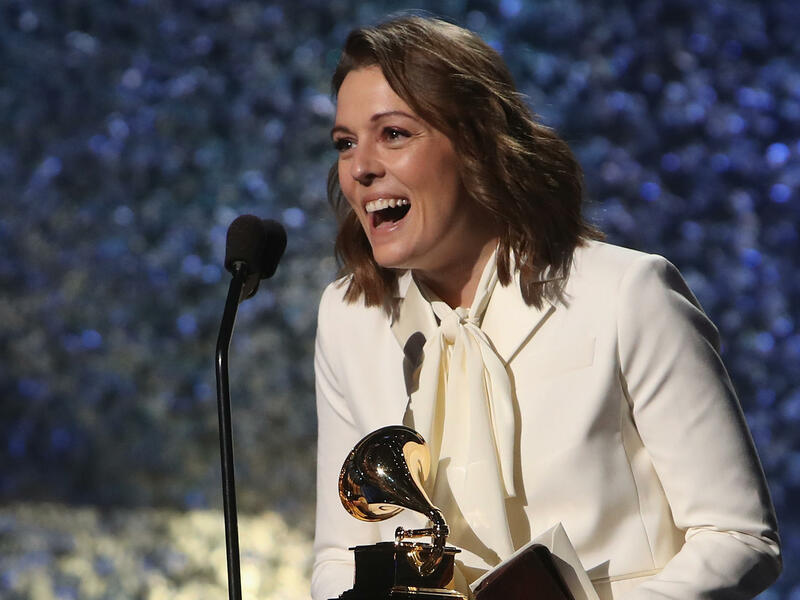 Brandi Carlile accepts the Grammy award for Best American Roots Performance, one of the 75 awards handed out at the Grammy's Premiere Ceremony prior to the prime time telecast. During the show, follow along with our live blog for commentary, context and quips throughout the night. A complete list of the winners and nominees for the 61st annual Grammy Awards, presented on Feb. 10, 2019.